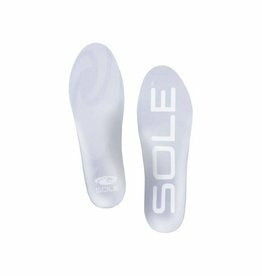 The SOLE Footbeds have a moldable EVA base layer and topped off with a moisture-wicking top sheet. 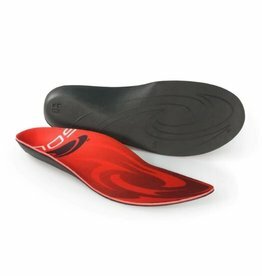 This footbed offers minimal cushioning, optimized to fit in tight-fitting shoes such as running shoes and ski boots. 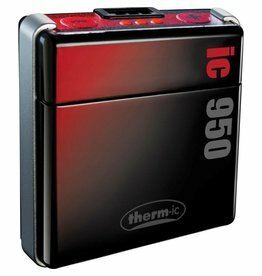 The Thermic IC 950 SmartPack features include a new technology offering adjustment of warmth levels with a single button push. 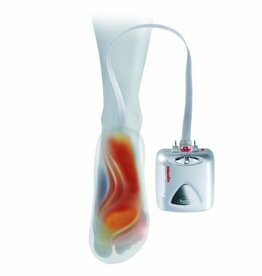 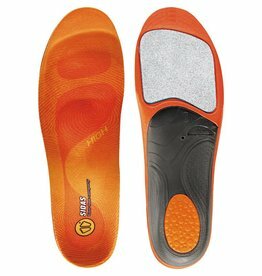 Therm-ic Supermax Set is a foot warming system which will provide your feet with unbeatable heat and well being during your days skiing, or during other winter sports activities. 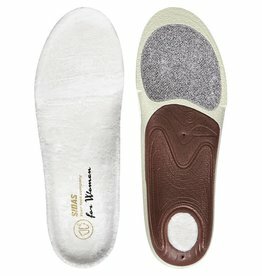 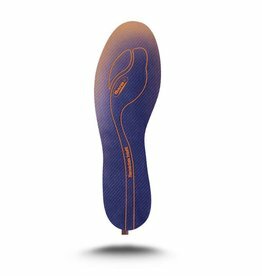 These heated insoles are high quality, self-adhesive flat soles. 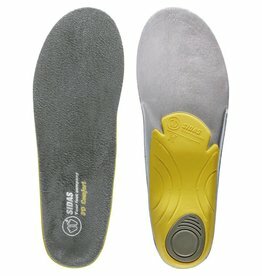 You just have to attached them to your existing insoles.